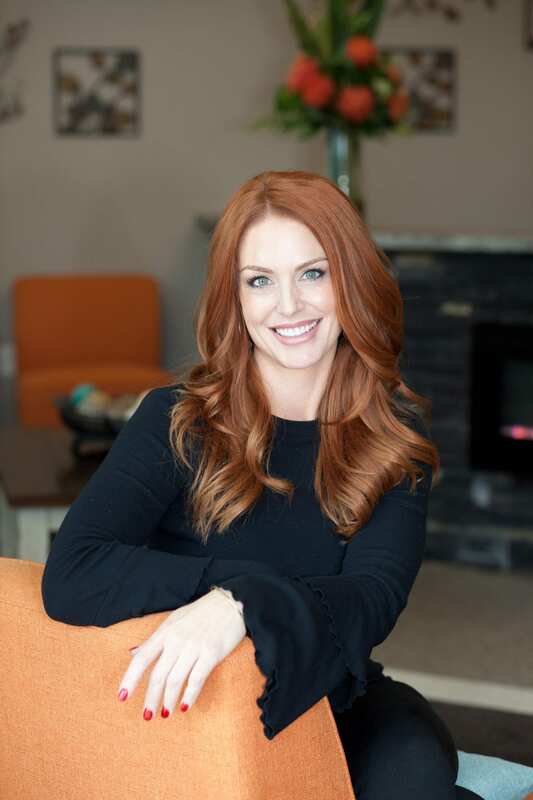 Welcome to West Linn Aesthetics where our skilled, expert staff will provide the highest quality of care with friendly, personalized attention that will make you feel comfortable and secure in your cosmetic enhancing decisions. 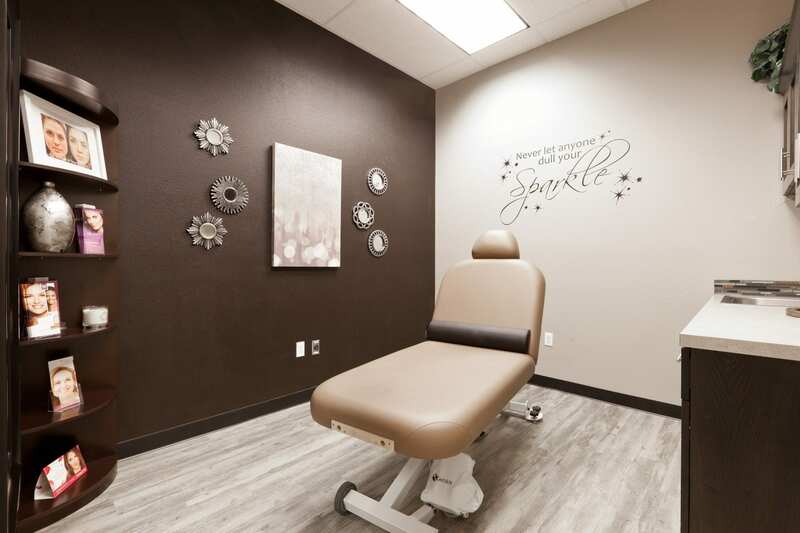 We know that professionalism, comfort and excellent results are the highest priority to our patients and are critical components to their overall experience. West Linn Aesthetics is devoted and dedicated to providing the highest standard of care and achieving optimum results. With more than 20 years combined experience in aesthetics, our team of professionals has a track record that attests to long-term patient satisfaction. 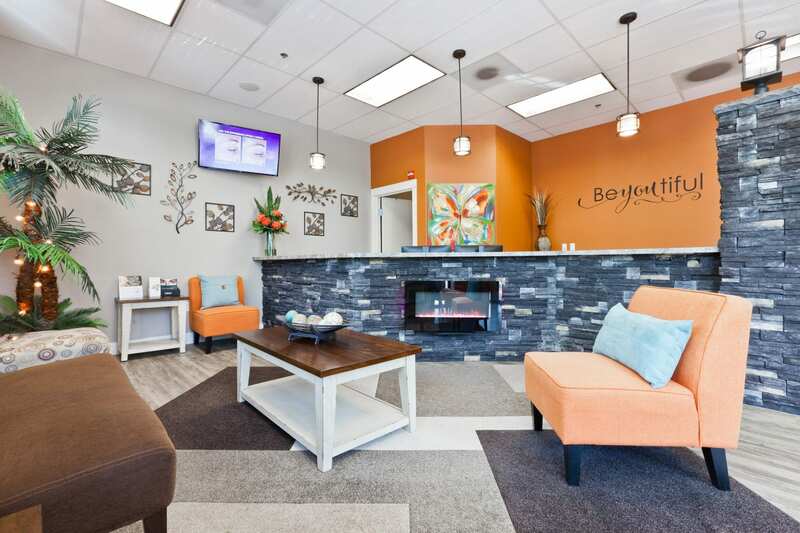 All our patients receive individual, unhurried and specialized attention in a welcoming setting. Almost exclusively our new patients come to us through the referrals from our loyal clients. The highest compliment we receive is the referrals of your friends and family. Located in West Linn, Oregon, we are pleased to serve the surrounding communities of Portland and beyond. Whether you are considering laser hair removal, Botox®, Juvederm®, microdermabrasion, chemical peels or a nice relaxing facial, there is something for every age, every gender and every desire. We are here to help guide you toward achieving your health and beauty goals. Selling packages is not what we do…we customize our treatments and goals with each person and hope to become your partner for life in maintaining healthy beauty. We build relationships and consider all our clients part of our West Linn Aesthetic family. We look forward to helping you on your path to beauty from the outside in. West Linn Aesthetics is overseen and supervised by board certified aesthetic medical doctors. Jerilyn has been in both the medical and dental field for over 25 years. She also understands owning and operating a successful, client-focused business. She has multiple degrees that include MBA from Marylhurst College, Bachelor's degree in Biology from PSU, Associate's in Applied Science in Dental Hygiene and is a licensed practical nurse. 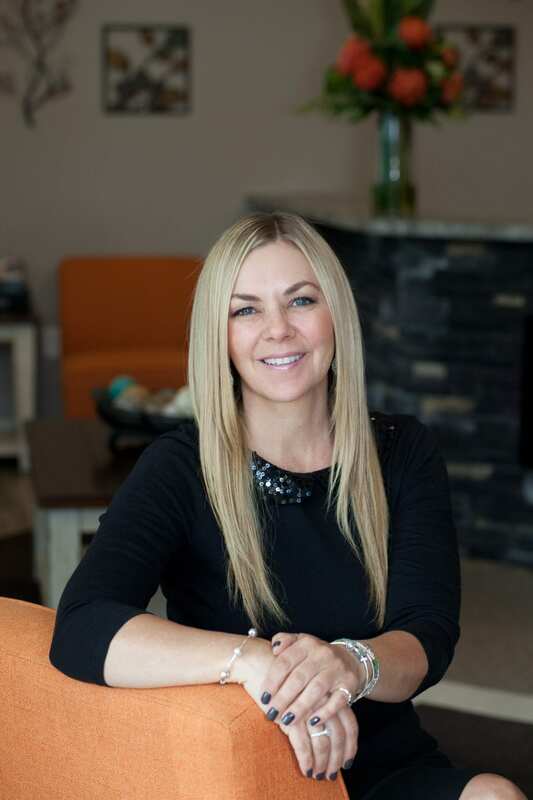 Jerilyn is not only the owner but one of the main treatment providers for anti-aging, nonsurgical procedures. Using her artistic talents and knowledge of facial anatomy enables her to achieve outstanding results for her clients. Her passion is working one on one with her clients and watching them transform from the inside out. Education and continuous advanced training is a top priority here at West Linn Aesthetics. You are in the most capable hands for all your skin care and anti-aging needs.